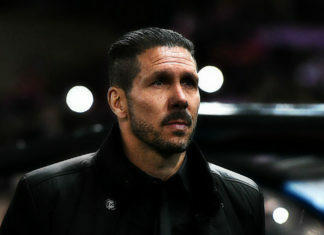 Atletico Madrid head coach Diego Simeone is refusing to give up on his side's Champions League hopes despite a crushing 3-0 defeat. 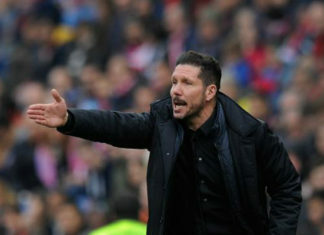 Diego Simeone lauded Atletico Madrid's rampant first-half display as his side thumped 10-man Las Palmas 5-0 on Saturday. 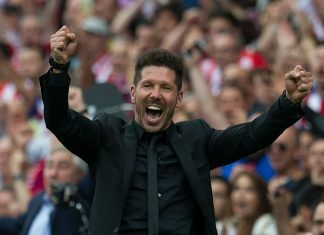 Diego Simeone said Atletico Madrid have four finals in their pursuit of Champions League qualification after going down to Villarreal. 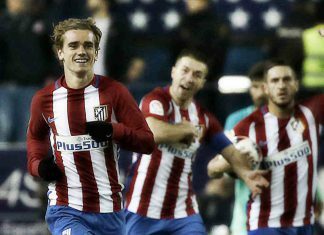 Atletico Madrid defender Filipe Luis is sure "genius" team-mate Antoine Griezmann will stay at the club beyond this summer. 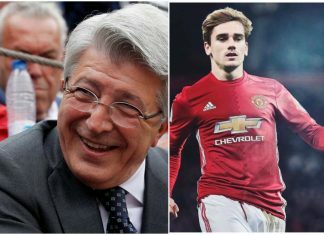 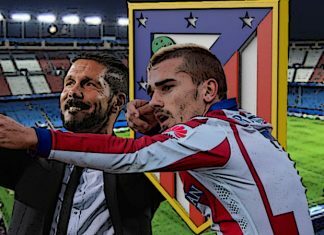 "If I'd wanted to move to another club, then I had 35 million reasons to go, but I didn't go because I didn't want to"
Atletico Madrid captain Gabi cannot imagine Antoine Griezmann leaving the club for Real Madrid as it would not be a step forward. 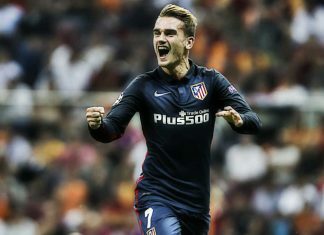 Antoine Griezmann has confirmed he will not be leaving Atletico Madrid this summer and put to rest all the rumours surrounding his future. 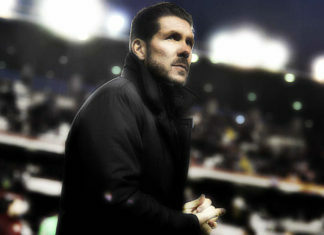 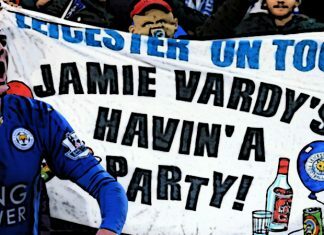 'Each match is a final and we will see who has the most strength.' 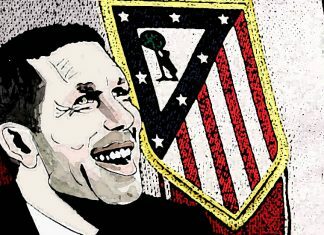 said Atletico Madrid boss Diego Simeone after his team drowned Valencia. 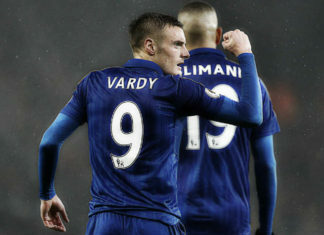 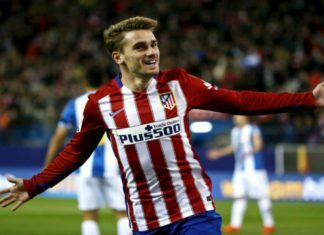 Arsenal are expected to challenge Manchester United for the signature of Atletico Madrid star Antoine Griezmann. 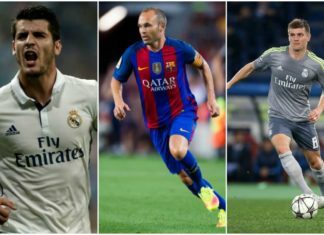 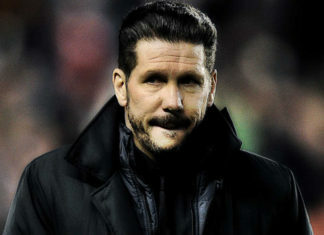 Atletico Madrid boss Diego Simeone has launched a sly dig at Ballon d'Or winner Real Madrid star Cristiano Ronaldo. 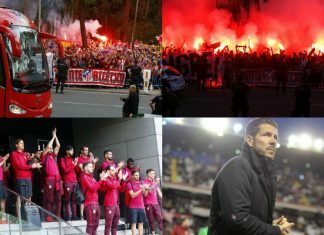 Both Celta Vigo and Eibar took huge steps towards the quarter-finals of the Spanish King's Cup as they won their first leg ties. 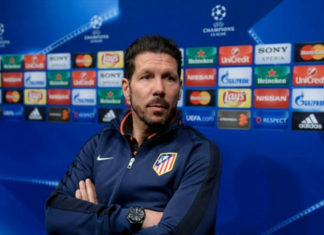 Koke has claimed that the Ateltico Madrid squad is united behind boss Diego Simeone, adding that the Argentine will not leave. 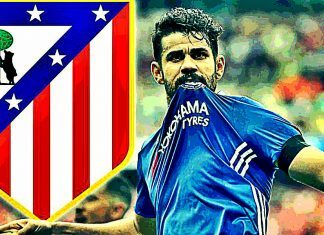 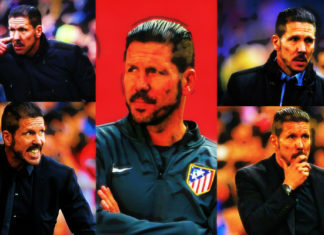 Carrasco insisted that Atletico Madrid aim to finish in the top-four and qualify for next season' s Champions League. 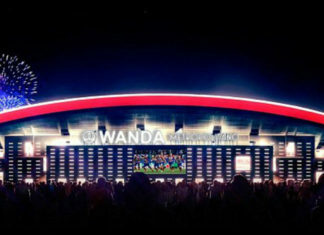 Atletico Madrid confirmed their new stadium which is being built close to the city's airport will be named as the 'Wanda Metropolitano'. 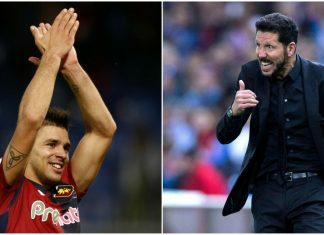 Diego Simeone’s son hinted that his father could say no to Arsenal and join Serie A side Inter Milan as their new manager. 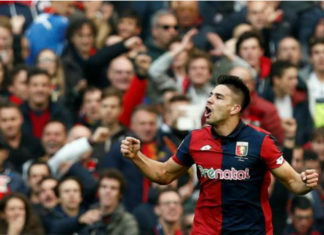 Giovanni Simeone bagged two goals against Juventus to help Genoa win 3-1 at the Marassi in Italian Serie A.
Atletico Madrid coach Simeone confirmed that he and his club had reached an agreement during the summer to reduce his contract by two years. 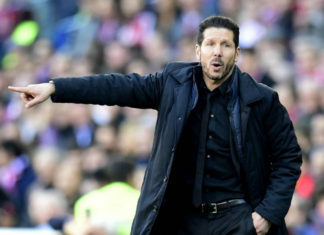 Atletico Madrid manager Diego Simeone has said that he was left with a "bad taste" in his mouth after the Roji Blancos were forced to play a draw against Alaves. 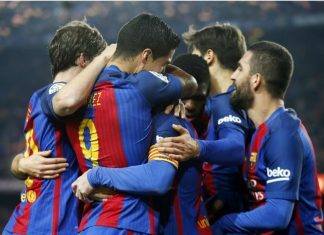 Bundesliga club Borussia Dortmund are keen on signing unsettled Barcelona midfielder Arda Turan as a replacement for Henrikh Mkhitaryan. 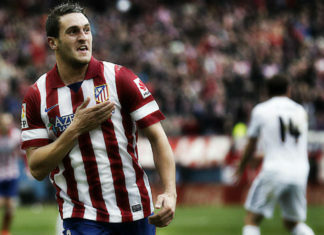 Spanish club Atletico Madrid are all geared up to launch a tempting bid for Napoli striker Gonzalo Higuain. 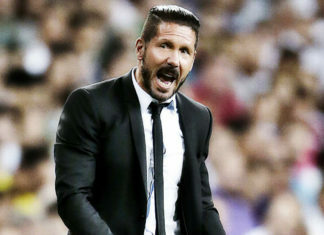 Diego Simeone is keen on roping in the services of Napoli hitman Gonalo Higuain to bolster his attacking options. 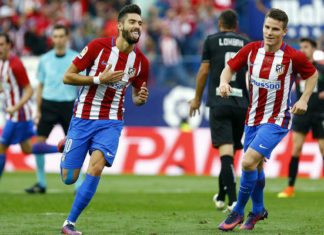 Atletico Madrid midfielder, Saul Niguez gave his club a boost on Tuesday when he said he had no intention of abandoning the Vicente Calderon Stadium. 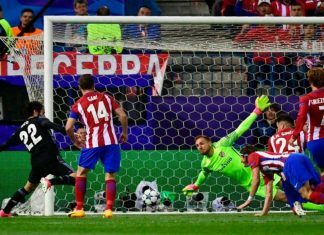 Atletico Madrid star forward Fernando Torres has announced that he is negotiating a 2 year contract renewal with the club which is almost done. 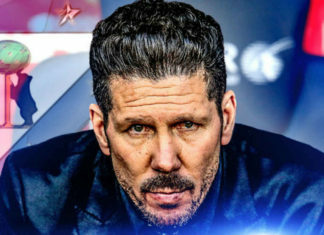 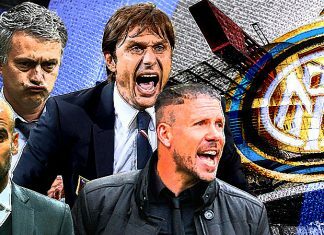 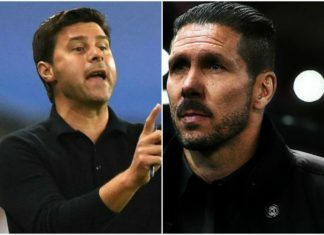 Two champions league final defeats in three seasons has forced Diego Simeone to give a second thought about his future at Atletico Madrid. 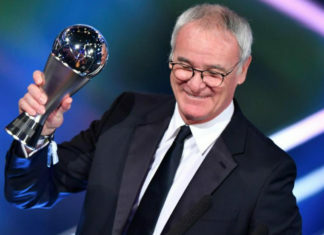 Real Madrid president Florentino Perez talked to the media after the Los Blancos won their eleventh European Cup.